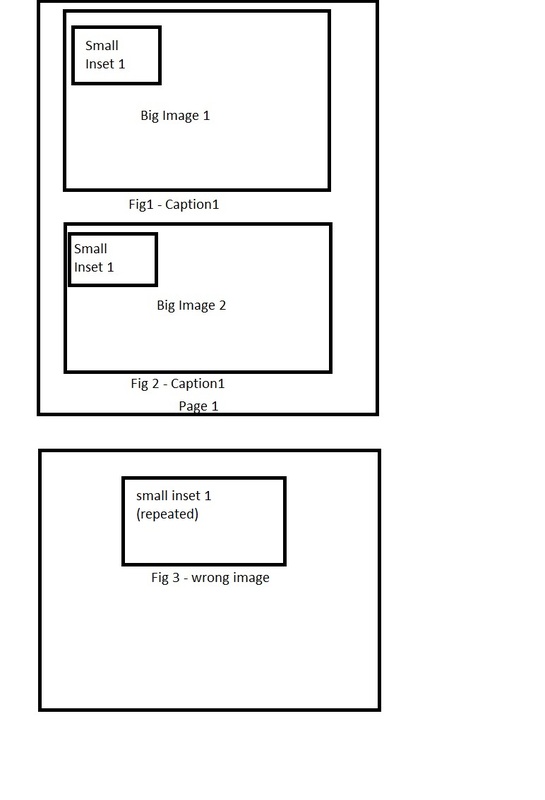 I am trying to inset a single small image over the top of two larger figures separately on the same page, within a floatrow \ffigbox environment, but it seems as though floatrow has a problem with doing this kind of thing (overpic, which was a bit easier to use, had the same issue - most people seem to use tikz though?). 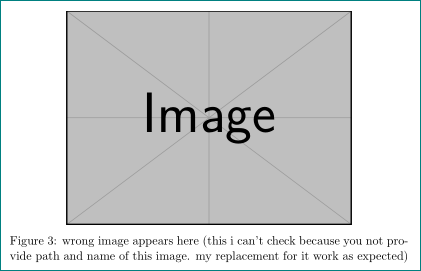 I was able to add my inset image within the floatrow environment ok, the problem is that the figure on the following page is now being replaced by the smaller inset figure. I did find this answer to another question which seems like it is probably related, but the answer there looks pretty complicated. I would avoid using floatrow, but it is included inside another package I am using elsewhere in the document. Commenting out the auto-pst-pdf package also fixes the problem, but this is also something I want to use. Is there a way I can make all of these things work together? 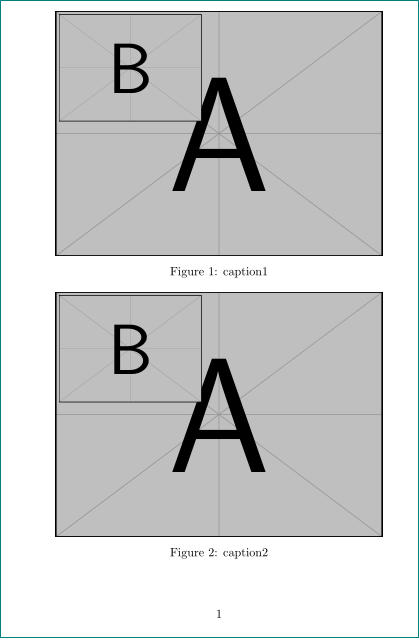 The first page is fine, the images have overlaid correctly, but for some reason figure 3 is being replaced by the first inset figure. Package pst-pdf Warning: `untitled-2-pics.pdf' contains 7 pages but 3 pages are requested: File `untitled-2-pics.pdf' is no more valid! Recreate it . Looking at this file, the first inset figure (small inset) appears 6 times, and the figure that I want to be in figure 3 is on the last page. so I think it is something to do with floatrow calling that image too many times? code for image positioning is simplified, floatrow in the first figure is omitted since it only the size of image (because it reduce \FBwidth) and hasn't other effect on images. Not the answer you're looking for? 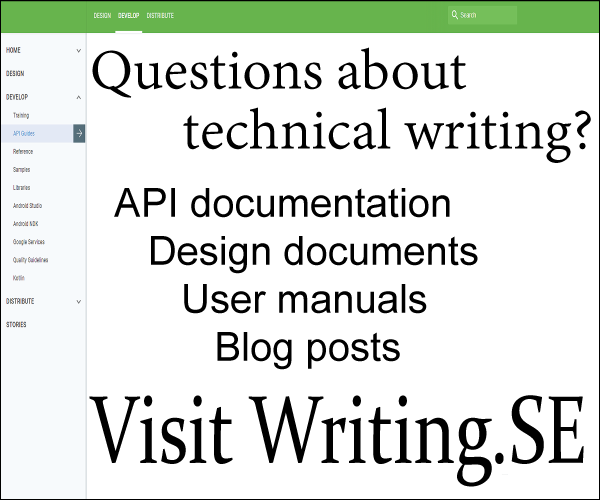 Browse other questions tagged tikz-pgf floatrow auto-pst-pdf overpic or ask your own question.